You may have heard that as of April 2018, there will be new regulations for landlords of both private and domestic properties in the UK. From April, if your rental property is starting a new contract or renewing a current one, then your property will need to meet a minimum EPC rating of E.
For most properties, this can be done with just a few tweaks – such as increased loft insulation or even draught excluders. However, some properties (e.g. solid wall properties), may find that these expectations are harder to meet. The final deadline for all domestic properties to achieve this minimum rating is April 2020. This is an exciting time for tenants and for the energy efficiency community, however it can mean a fair amount of stress and headaches for landlords – but we are here to help! Here at BeConstructive, we’ve received a lot of phone calls from worried landlords querying the costs of external wall insulation and asking for advice about how they can up their energy efficiency rating. We are proud to say that we offer EPC’s! We have connections with chartered surveyors who would be able to carry out the EPC on your property and offer you their expert advice about which methods you can employ to improve your EPC rating in order to meet the new landlord EPC regulations. We are expecting that the change in regulations will boost the awareness and demand for EPC’s. Our surveyors have a wealth of knowledge and experience, so give us a call to get yourself booked in now! If the current EPC rating of your property quite low and your property is going to require more than a few tweaks, then we couldn’t recommend external wall insulation more. 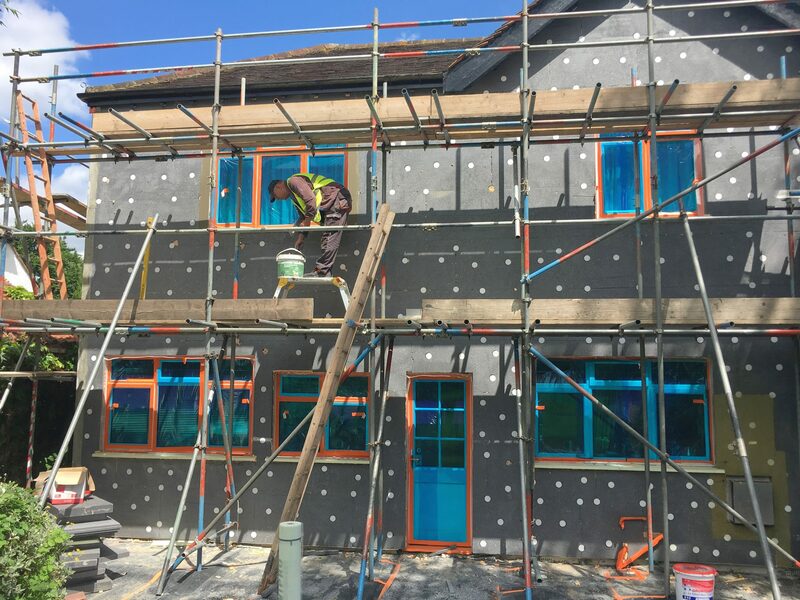 The great thing about external wall insulation is that depending on the weather it can be installed fairly quickly. As stated in our last post, the perfect time to install solid wall insulation is in mild climates – and March/April weather provides just that. 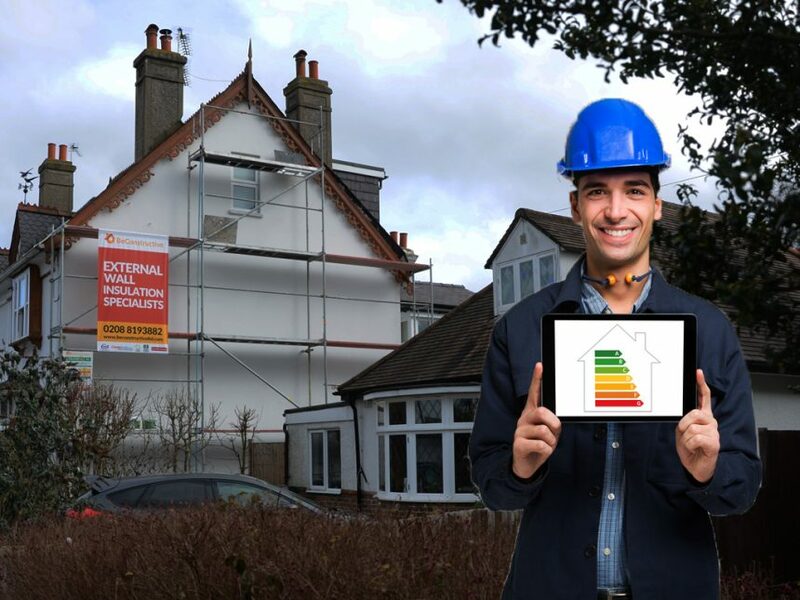 EWI can dramatically improve the EPC rating of your home, simply because it creates a tightly sealed thermal envelope around your property, reducing loss of heat and ensuring that your home operates more efficiently. External wall insulation has a wealth of benefits, and the added efficiency that it provides is a real selling point and would be extremely appealing to future tenants who look for energy efficient properties, with high EPC ratings, in order to reduce energy bills. We are always happy to offer advice, quotations and consultations for external wall insulation, so do get in touch if this is something that you feel you may need in order to meet the new regulations!